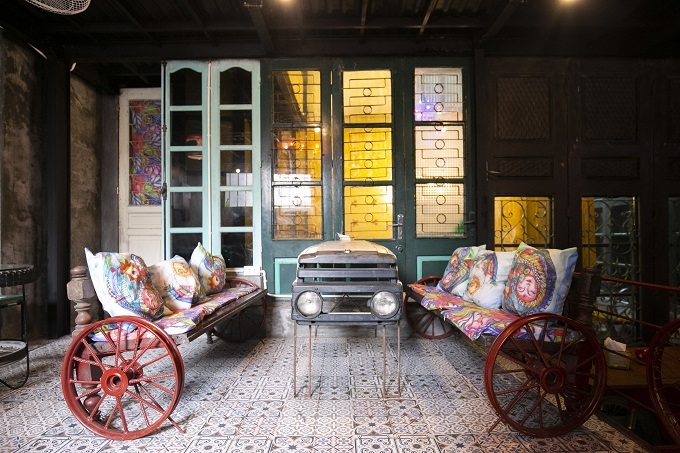 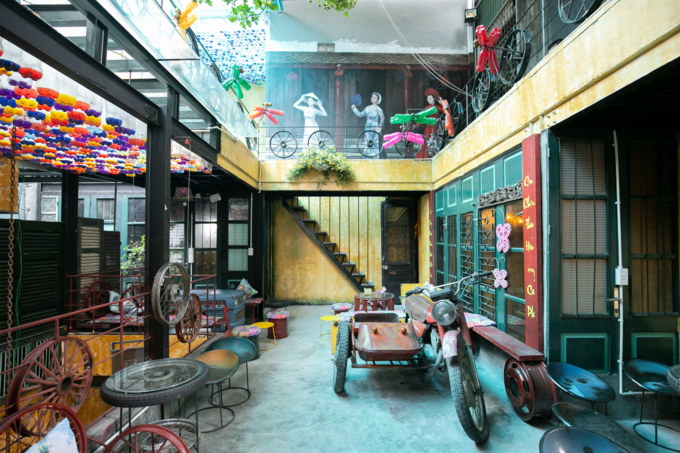 Located in a small alley off Hang Tre Street in Hanoi’s Old Quarter, 95 percent of the items at the Hidden Gem Coffee are recycled. 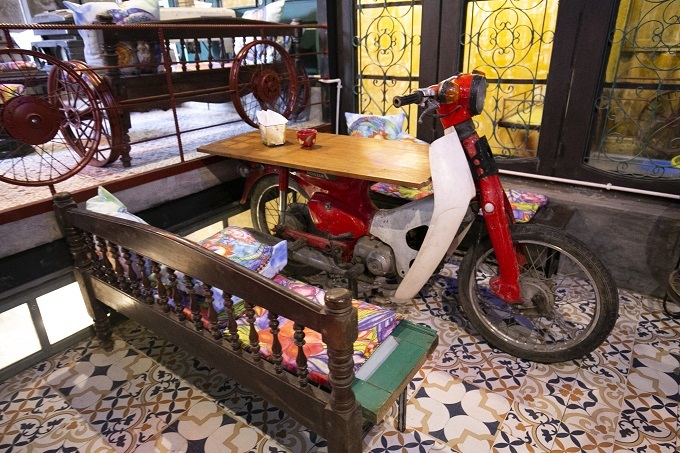 The coffee shop has four floors and each has a distinctive design. 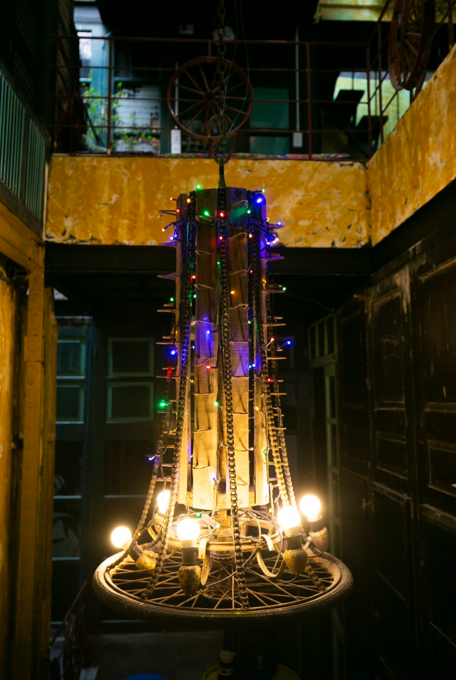 “From the moment I got the idea to making it real, it was such a long process. 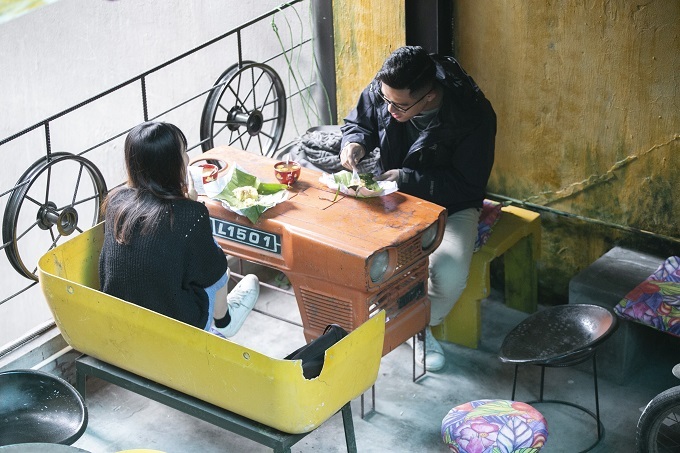 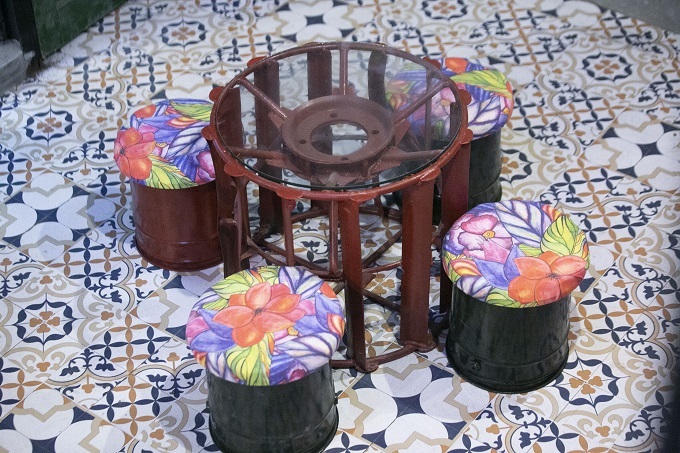 Two friends and I travelled to many places, Bac Ninh, Hoa Binh, Phu Tho, etc., to search for things in many scrap shops and even landfills to get discarded items, bring them back, study and try to incorporate them into a design for the coffee shop,” Tho said. 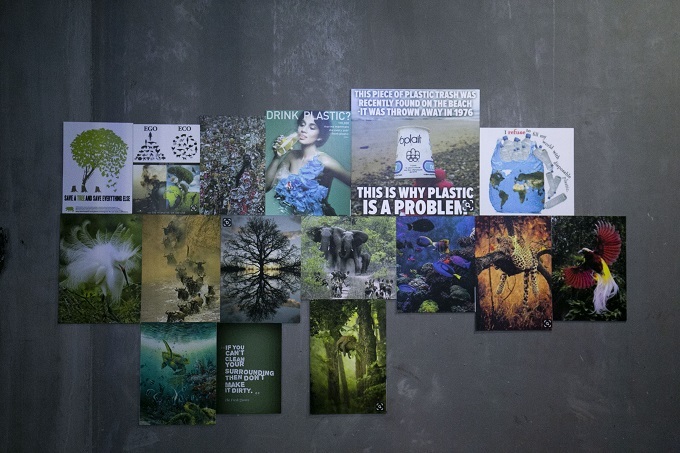 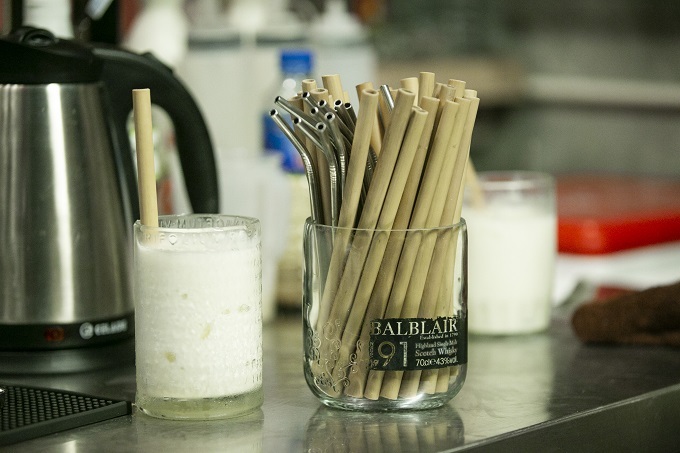 “If you can’t clean your surrounding then don’t make it dirty.” This and other environmental messages in the café aim to raise awareness among customers and remind them of their responsibilities to do their bit. 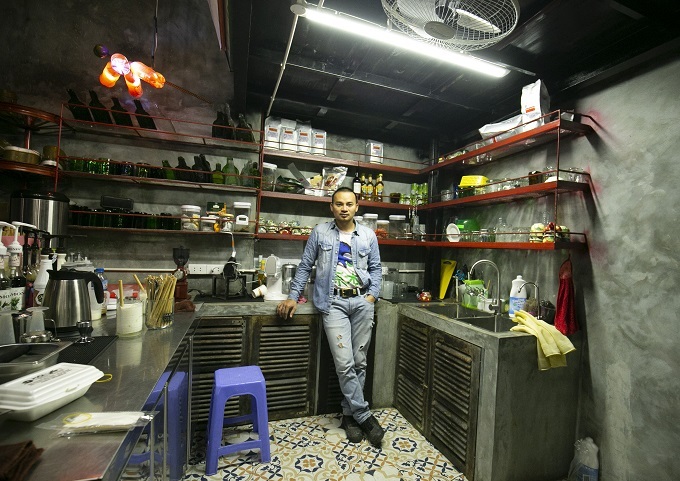 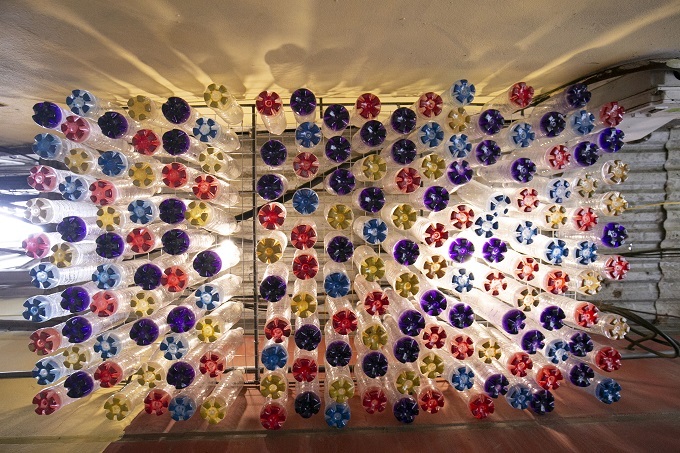 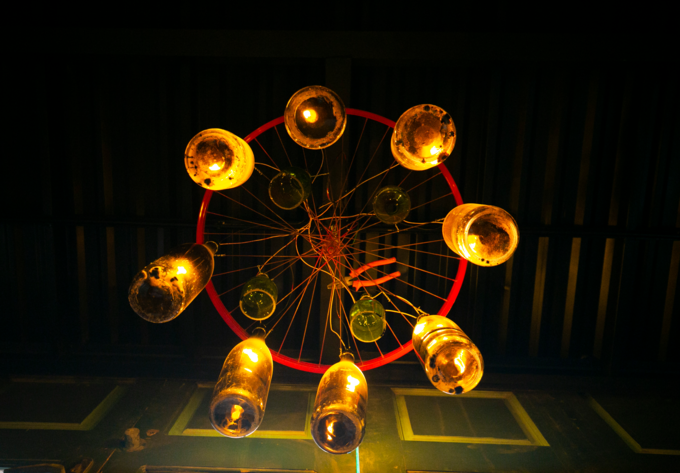 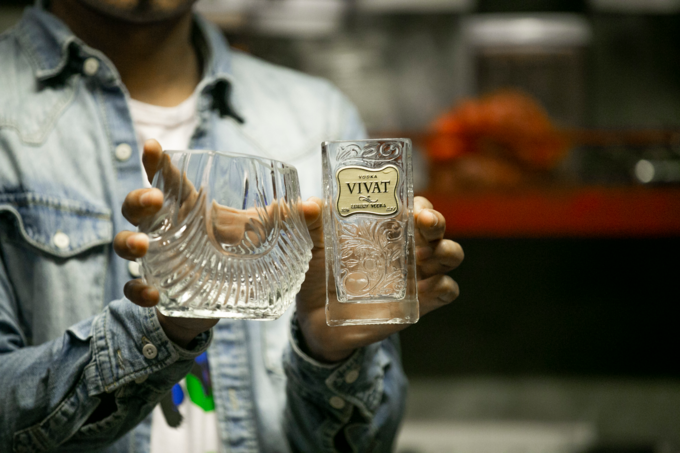 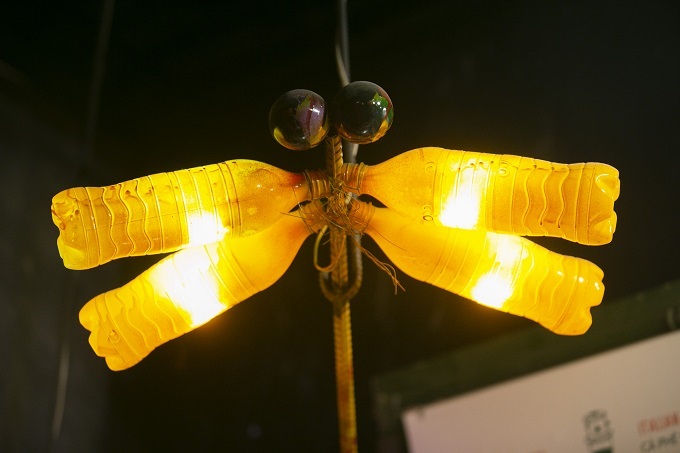 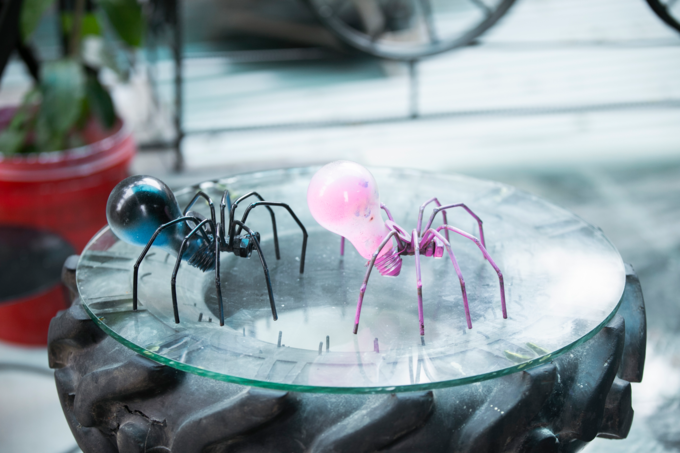 “I was quite surprised to discover that discarded items like broken bulbs and plastic bottles can be used as decorations,” said Hai Ninh, a customer.